Management Aptitude Test Popularly called MAT is one among the standard tests conducted for admission to the Master of Business Administration and allied courses. The test is being conducted from the year 1988 to help B-Schools to screen candidates, such that they can admit only competent students. Even though the test is being conducted from the year 1988, it gained the approval from the Ministry of Human Resource Development as the national level test only in the year 2003. Any B-School irrespective of whether it is national level or international level school can consider MAT score for admission of students to the management programme. More than 600 B-Schools across the country admit students to the management courses based on their merit in MAT. Every year, MAT is conducted for four times: Once in the month of February, again in the month of May, the third time in the month of September and finally in the month of December. Students have the option to take MAT either as a paper-based test or as a computer-based test. MAT in ‘Pen & Paper’ mode is generally conducted on the first Sunday of the months of February, May, September and December every year between 10 am and 12.30 hours. On the other hand, the MAT in online mode [computer-based test] is conducted from the following Sunday in varied time slots. MAT exam details are given in the table to show the tentative dates for September 2018 MAT examination. 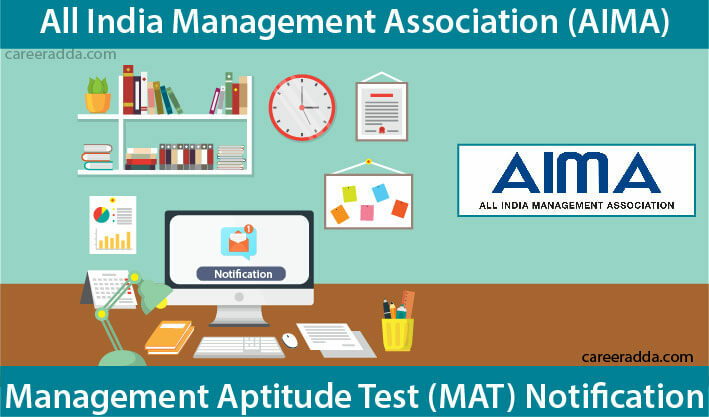 Once the registration begins, students will find the links to the appropriate page at the official website of AIMA or All India Management Association that conducts the MAT Test every year. Find complete information on September 2018 MAT examination here. The least eligibility requirement to be met by the applicants to apply for MAT is that they should be graduates in any discipline. It is important that the graduation must have been obtained from a recognized university. Candidates in the final year of their UG course are also eligible to apply provisionally. In general, there is no minimum mark requirement in the degree course to participate in MAT. However, Management Institutes admitting students based on MAT score will have this requirement. So, candidates are recommended to check the university in this respect. There is no age bar to take up MAT Test. Also, as against some management entrance tests, students need not have any experience to take up MAT test. Candidates will have to register at the official website of MAT for the specific exam for which they apply. For instance, if they plan to apply for MAT September 2019, AIMA will have a separate link for the same. How To Apply For September 2018 MAT examination? The first step is to register with the website of AIMA. They should have a valid Email ID to apply online as they will get OTP to their email. Once registered, candidates can use the login credentials they get on registration to login to fill up the online application form. The third step is filling up the online application and choice of Management Institution will also have to be made by applicants in this stage. The fourth step in the process is to upload the photograph and signature. The photograph size should not be more than 100 KB and should not be less than 40 KB. The signature should not be more than 40 KB and not less than 10 KB. The next step is the payment of application fee. The application fee is Rs.1550. The application fee can be paid using net banking, credit card or debit card. The next step in the process is to download the registration form. After downloading and reviewing the registration form, candidates can edit a few details if required. Valid Email ID and it should be kept active for at least for one year. 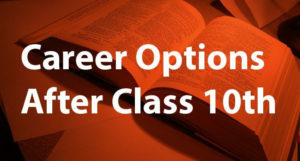 The selection process for the management course differs from one institution to another. When some institutes rely only on MAT score, some conduct Group Discussion and Personal Interview. Candidates have the option to take both computer and paper-based test. To do this, they will have to pay Rs.1100 extra apart from Rs.1550. 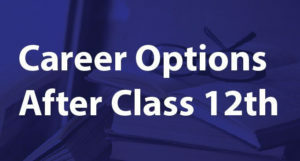 The benefit of opting for those tests is that the candidate will get the opportunity to select additional two management institutions to send their MAT Scores. This facility is in addition to the existing option of selection of 5 management institutions. It means that they can select 7 management institutions in total. Candidates will have to download the admit card. Candidates, who wish to take up test in both forms will have to download the admit card as per the schedule given in notification. Candidates taking up paper-based test will not get admit card by post. It will have the name, roll number, test date, time and venue address for the paper-based test. For the computer-based test, the admit card will have name, roll number and test center code along with form number. For computer-based test, candidates will have to strictly follow the time specified in the admit card. Candidates can expect the results to be out on or after 21st September 2018. Once the results are out, candidates can download their scorecard from the AIMA website. They should provide the roll number and registration number to get the results.